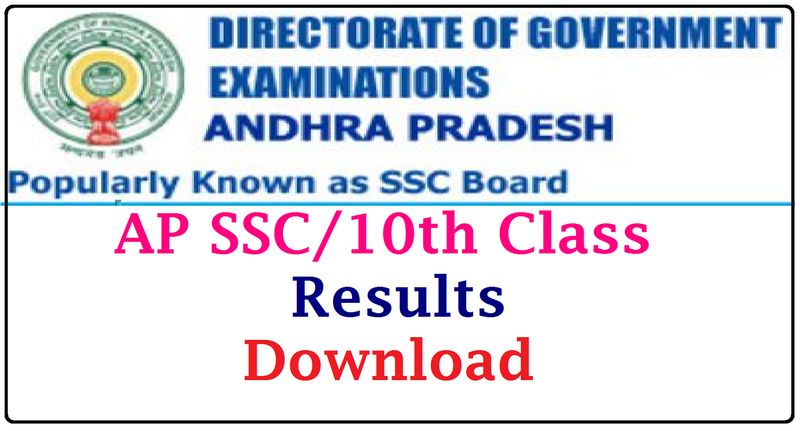 DGEs Office conduct SSC Examinations twice in a tear.For Annual March 2017 examinations and for Advanced Supplementary Examinations May/June 2017 .The Board of Secondary Education, AP was successfully conducted process in the month of April this year. The Advance Supplementary Exams are likely to be held in the first week of June 2017. The Board of Secondary Education , AP has conducted the exams form March 17th to April 1st and the results will be declared on 6th May,2017. The candidates can check their results on the www.bseap.org . Results can be downloaded from these websites. 3. Thery can take a print-out of the result.